Members of the Society shall declare their works to the Society for collective copyright protection and registration. Such declaration of works shall be free of charge subject of payment of annual subscription fees. Simplifying adducement of evidence in Court and in Dispute Settlements. To have information on composer, creator, publisher, arranger, producers and distributors of artists works. To have a database of artists who have registered themselves and their works. To know the total number of works registered in various categories such as music, films, literary and artistic works. Help determine the market size of the works of artists of Tanzania. It helps to share information on members and their works in and outside Tanzania through Foreign Sister Societies. 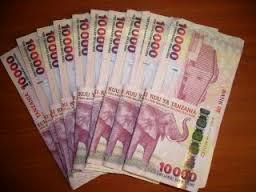 Enable to claim and receive royalties in and out of Tanzania mainland. Facilitation right holders to claim and receive their royalties. NOTE: For artists, authors, publishers, producers, distributers and others who wish to register their works, they must download the required forms as shown in the table above or in a download page and come to our office with those completely filled forms for registration or you may come to our head office at NIC Investment Building 6th floor for hard copies/printed copies. 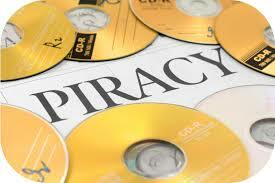 Two (2) copies of compact disk (CD’S)/ Video Compact disk(VCD’S),/ DVD / CASSETTE / VIDEOTAPE / BOOK / PICTURE / SCRIPT / MANUSCRIPT / LYRICS / FILM / DRAMA / COMEDY etc of each work to be copyrighted. A copy of identity card or passport or National Identity card or birth certificates of the applicant. A copy of identity card or passport or National Identity card or birth certificates; for next of kin. Names of group members and representative if it is a group or band or choir. Copy of an agreement, contract with other right holders regarding thier contribution or ownership of the work’s creativity. For the creator of any copyright idea under the group or company must show the relation in a written form between the declaration and the group/company. 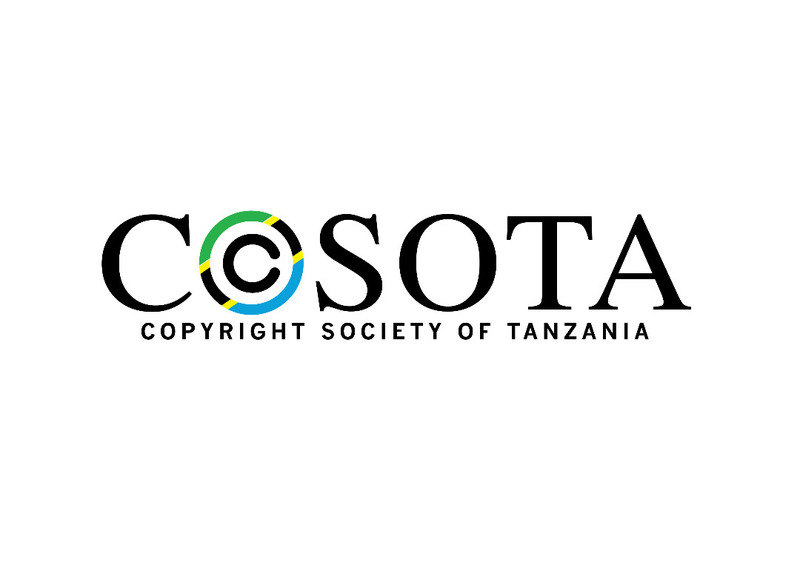 An author or other owner of copyright may apply for membership of COSOTA. 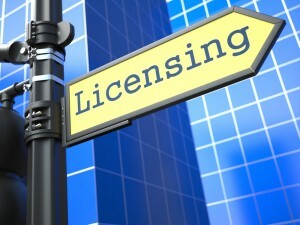 The registration of members and their works are done according to the Copyright and Neighbouring Rights (Registration of Members and their works) Regulations 2005, Government Notice No 6 of 20th January 2006.